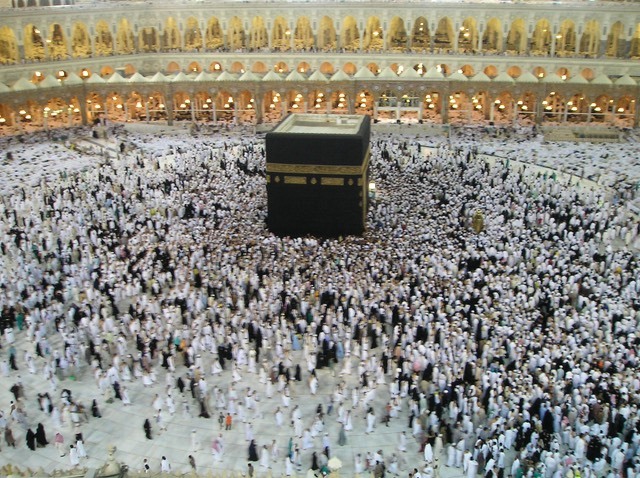 From 2000 - 2012, I modelled crowd movements and behaviours in Saudi Arabia and specifically the complex dynamical behaviour on the Mataf (circling the Ka'abah). 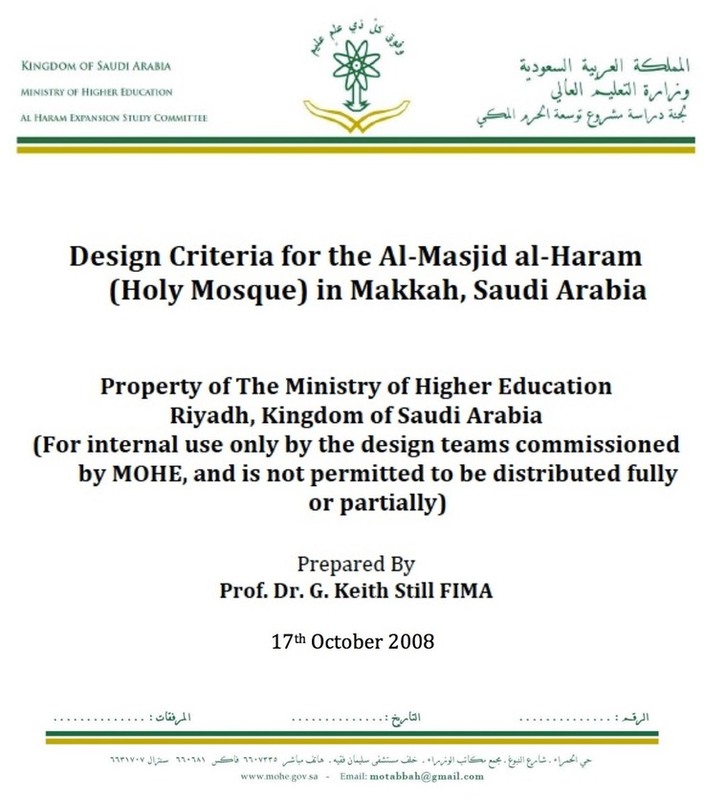 In 2008 I was�commissioned to define the Design Criteria for Al-Haram (Holy Mosque) in Makkah. 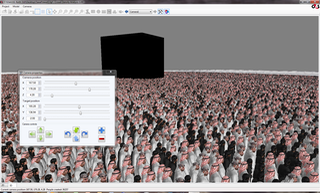 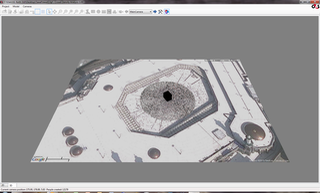 Several simulations of Tawaf were developed for the client (MoHE) some are shown below. 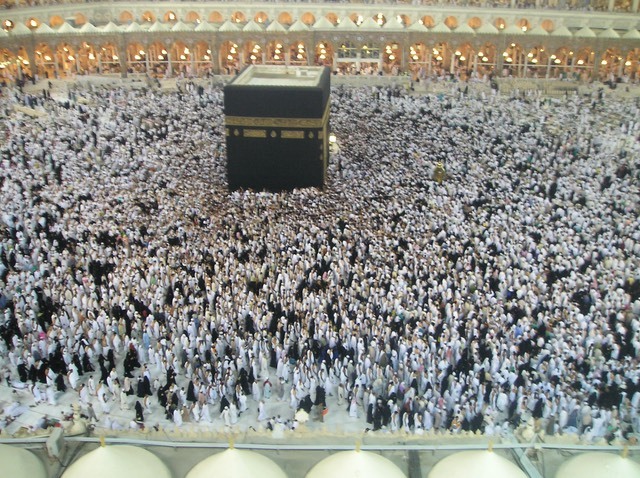 We defined a series of behavioural models that relate to the stability of the Tawaf ritual and highlighted that is has a dynamic equilibrium – a level at which there is a stable throughput. 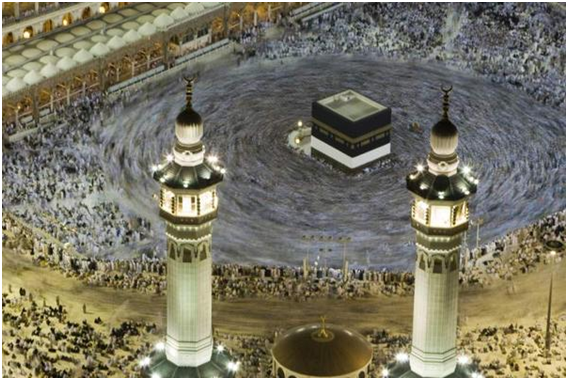 The model was designed to ascertain the maximum stable and safe throughput of Tawaf. 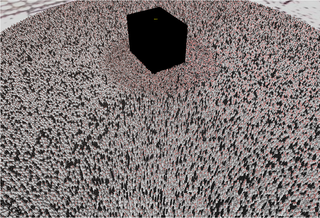 We highlighted the previous studies and the crowd models are in accord – giving similar values for output (in the order of 30,000 Tawaf’s per hour) and that there is an upper limit to the efficient (and safe) throughput.�The results have profound implications for any future design and for the crowd safety on the Mataf. 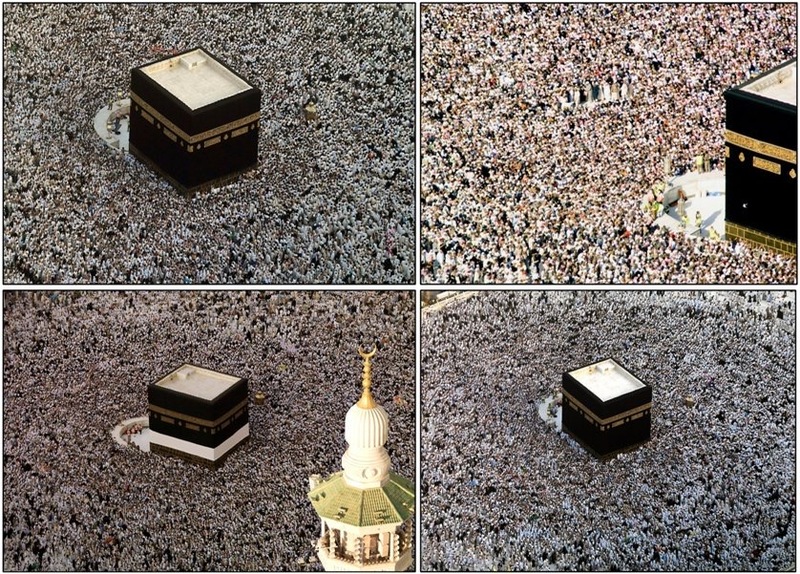 The crowd density in Tawaf during the peak seasons of Hajj and Ramadan reaches 8 persons per square meter, as concluded by Haj Research Centre (HRC) studies, however this is close to the Ka'abah not the overall density. 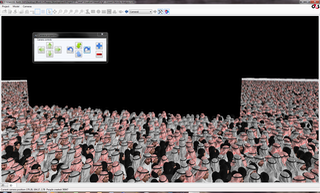 We highlighted that the limits are a function of both the available space and a sustainable crowd dynamics, namely that as the crowd density increases the efficiency of movement is significantly reduced, this in turn reduces throughput. 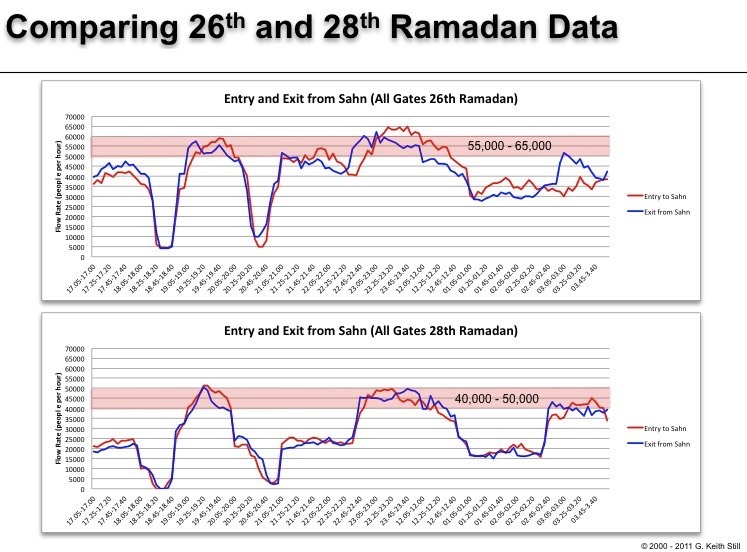 Above - Simulation using the Ramadan data (we excluded the peripheral agents and focus on the Tawaf motion). 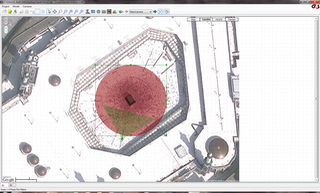 We have models for all levels of the Mataf in both the existing Al-Haram and new designs. 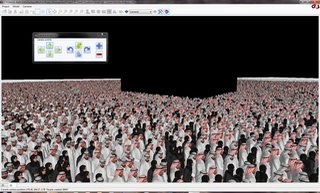 �� � � � � � � � � � � �Above - Models and simulations � � � � � � � � � � � � � � � � � � � � � � � � � � � �Below - photographs from research studies.